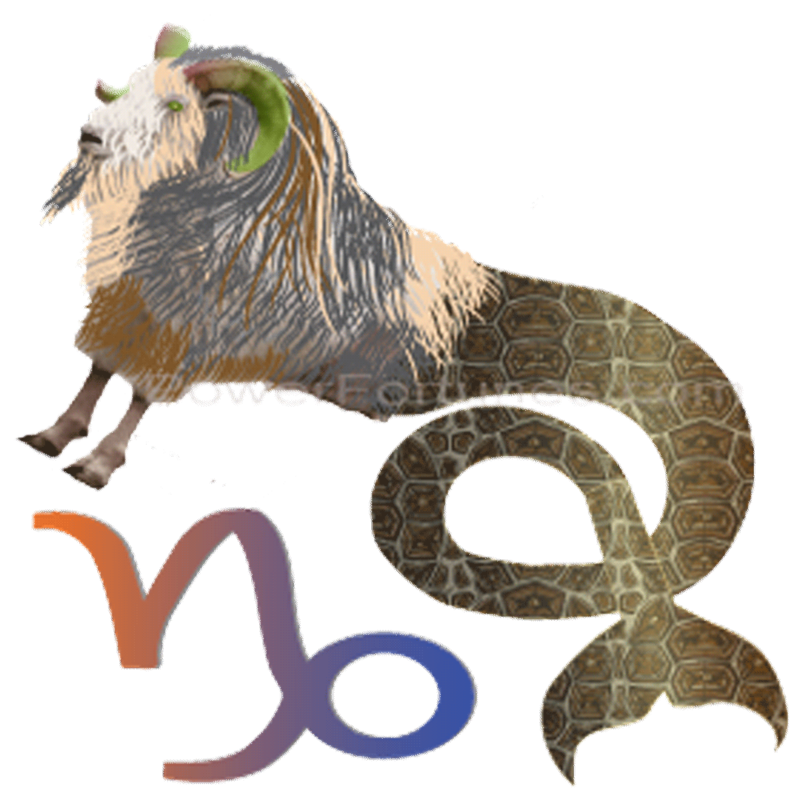 Daily Horoscopes Capricorn, Mon, April 22nd, 2019. It is high time for you to cure your fear. You must realize that it not only wears down physical vitality but and shortens life. Financial position will improve through speculation or unexpected gains. Get together with family or close friends to make it an excellent day. Try to control your speech as your harsh words can mar the peace and perturb the smooth pace of the ties with your sweetheart. Choose your words with care when interacting with important people. Your relatives might cause some harm your marital bliss today. A good sleep is the best thing you can do for your health; you may do this today.lucky number: 7. Courage and patience will combine to help you face challenges calmly. Your ability to engage with life passionately, tempers and matches any wild tendencies or uncontrolled forces. The power of conviction will help you to overcome fears. Your sexual magnetism will attract others to you. Strength of mind and a defiant confidence help you to wrestle with problems and to not be overwhelmed by them. There will be a fight for fair play, you will need physical strength and courage to defeat mean attitudes and hatred. You will triumph over your enemies. If ill health has been experienced, then a rapid improvement will occur. About Your Sun Sign, Capricorn.